We acknowledge the Traditional Custodians of country in Penguin, Tasmania, and throughout Australia, and recognise their continuing connection to land, waters and culture. We pay our respects to their Elders past, present and emerging. 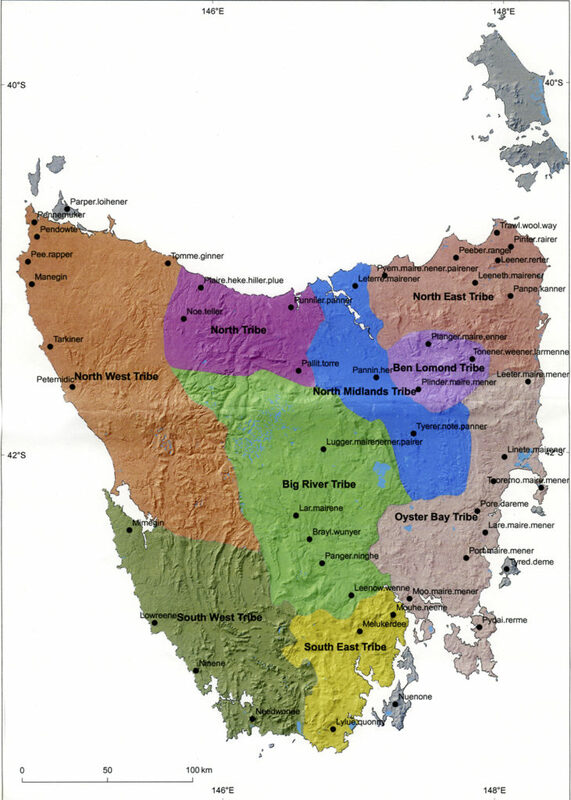 12000 years ago the peninsula/island of Tasmania was separated from mainland Australia. By European arrival in 1803 some 4000-5000 semi-nomadic Aboriginal people continued to manage this diverse and changing landscape, both responding to and manipulating the environment. There were approximately 48 groups contained within nine socio-linguistic cohorts throughout Tasmania, speaking at least 4 distinct languages. The Northern people comprised 3 or possibly 4 groups, totalling 2-300 people. Their lands extended along the coast from Port Sorell to Penguin, inland to the SE corner of the Surrey Hills then East to the base of the Great Western Tiers near Quamby Bluff before turning north to the coast. Each winter the Northern people abandoned the cold of the Western Tiers and the flooded flats of the Meander Valley and travelled to the coast where they would congregate at sites such as Port Sorell at Panatana. 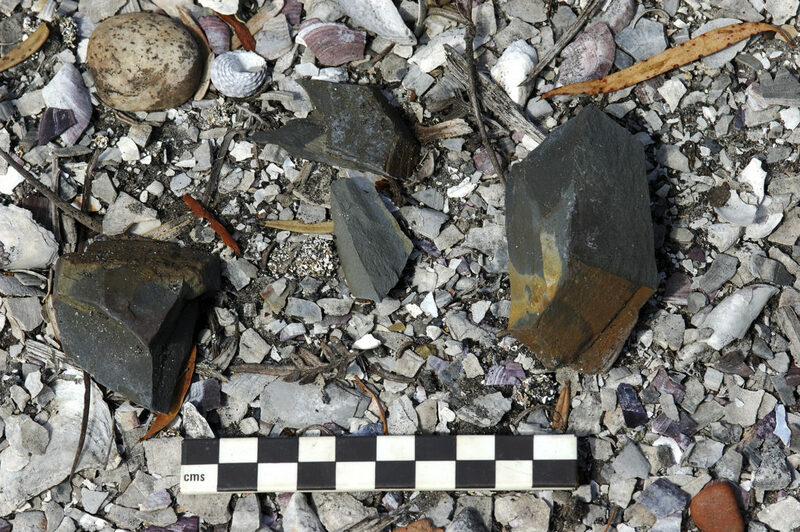 The Northern people also had access to some of the most important ochre deposits in Tasmania. Excavations undertaken during the 1980s at the Gog Range mine, now called Toolumbunner, dated activity at this particular mine site back to the 15th century. Colonisation in Van Diemen’s Land was a particularly violent process in the North and North West of the Colony, far away from the scrutiny of the Administration in Hobart. Thirty-two significant incidents have been identified between 1826 and 1834, mostly taking place in the 1827/8 period. Twenty-eight people are known to have been captured by Colonial Authorities while 8 were kidnapped by sealers. However, by 1847, when the 47 surviving Aborigines were transferred from Flinders Island to Oyster Cove, there were no Northern people left alive. © 2018-2019 Penguin's Heritage Trail.